Hygiene Fresh offers fully programmable automaticair freshener dispensing technology to ensure facilities smell fresh and clean throughout the day. Our automatic air freshener dispenserprovide flexible and customized programming options, and can be set to match your exact conditions, automatically delivering small fragments of fragrance at fixed intervals in order to keep bad odors isolated. 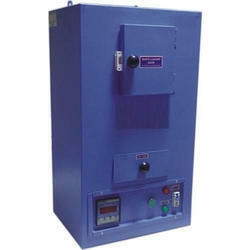 Thisautomaticperfumedispenser is an effective way to keep odors under dominance and enhance the interior environments. We are deal in Napkin Burning Machine.